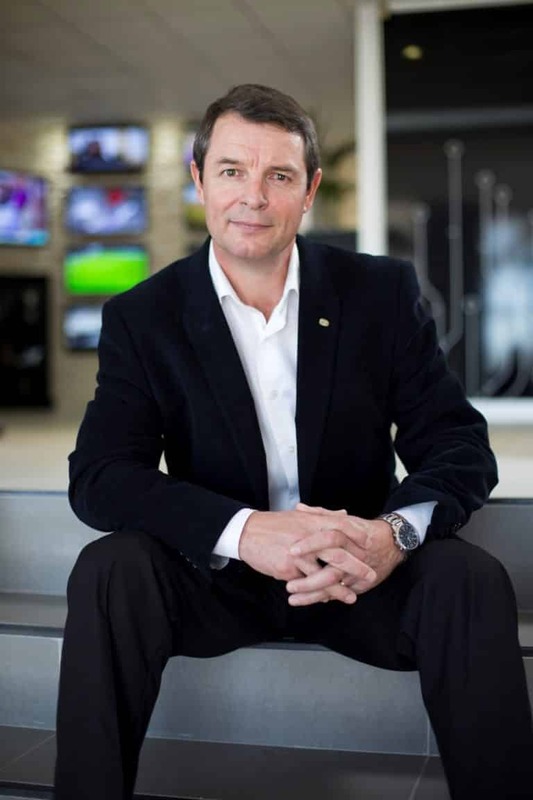 Denel chief executive, Danie du Toit. Indications are the national defence force, particularly its landward arm, will by month-end have a better picture of what is happening with its long-awaited infantry combat vehicle replacement. Major delays at beleaguered Denel mean the SA Army still has to do with its Ratel vehicles, years after the new vehicle – the Badger – was approved to the point of contracts signed and the first models brought in from Finland. This is one of the tasks new Denel chief executive Danie du Toit has given attention to in his short period to date in charge of the state-owned defence and technology group. He told defenceWeb this week, just weeks after moving into the chief executive’s office in Irene, there had already been a number of meetings between Denel and Armscor with more on the horizon. The meetings had no other agenda item than the Badger. “The plan is to present the SA National Defence Force (SANDF) with a revised plan for Project Hoefyster by the end of February,” he said. In its annual report for the 2017/18 financial year Armscor noted the Hoefyster contract was delayed by at least 32 months. The landward force was originally supposed to receive its first delivery of Badgers in the first quarter of this year (2019). Indications are the first of the 244 vehicles will go to the Infantry Formation in 2022. Du Toit was not prepared to commit to major changes at Denel, saying there were opportunities to be explored and his time to date had shown him there was excess capacity in certain areas of Denel. “The opportunities have to be properly explored before any commitment can be made. This applies to personnel and other resources,” he said, adding there was “no plan to reduce personnel”. “It all depends on the opportunities,” said the 52-year-old, who previously was part of the Saab Medav Technologies management team in Germany and also held executive positions at Saab and Altech multimedia. His time to date at Denel has been analysing the business of the various divisions and operating units, meeting with management teams to discuss strategy and meeting the people working at Denel. The state-owned company employs about 4 500 people. In an interview with the Financial Mail du Toit said part of turning Denel around will involve “cleaning up” its reputation. This in the light of allegations of corrupt dealings with Gupta associates.